Seniors Noah Fulks and Dylan Jayasuriya each won singles and doubles matches on senior to lead State to their first win of the season, winning 5-2 over UVA-Wise. 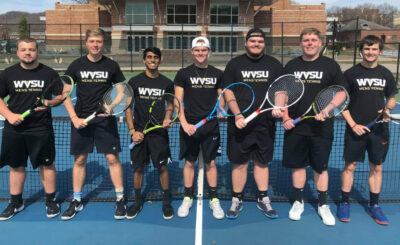 Prior to the match seniors Fulks, Jayasuriya, along with Ethan Cross were honored for their four-year commitment to Yellow Jacket men’s tennis. 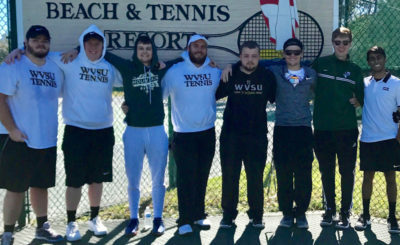 In doubles action Fulks and partner Ryan Mullins cruised to a 6-2 win at #1 doubles, but UVA-Wise levied it a one apiece after Cross and Adam Walters dropped #3 doubles 6-4. 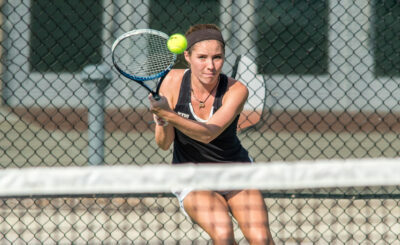 Jayasuriya and Zack Fraley held a 5-2 lead at #2 doubles before UVA-Wise got it back to 5-4 with Fraley serving. After a tightly contested game, it all came down to a deuce point, which Fraley won for State after hitting a strong serve that the returner was unable to control winning the match 6-4 and clinching the doubles point for State. Ryan Mullins continued his impressive freshman season for State, winning 6-1, 6-0 at #1 singles, winning the final 12 games of the match. Fulks cruised in his first set winning 6-1, and had match points in the second set up 5-3 and 5-4, but his opponent dug in and forced a tiebreaker. Fulks saved his best for last and won the tiebreaker 7-1 to push State’s lead to 3-0. Jayasuriya had a tightly contested match at #3 singles, winning his first set in a tiebreaker despite the best objections from his opponent. 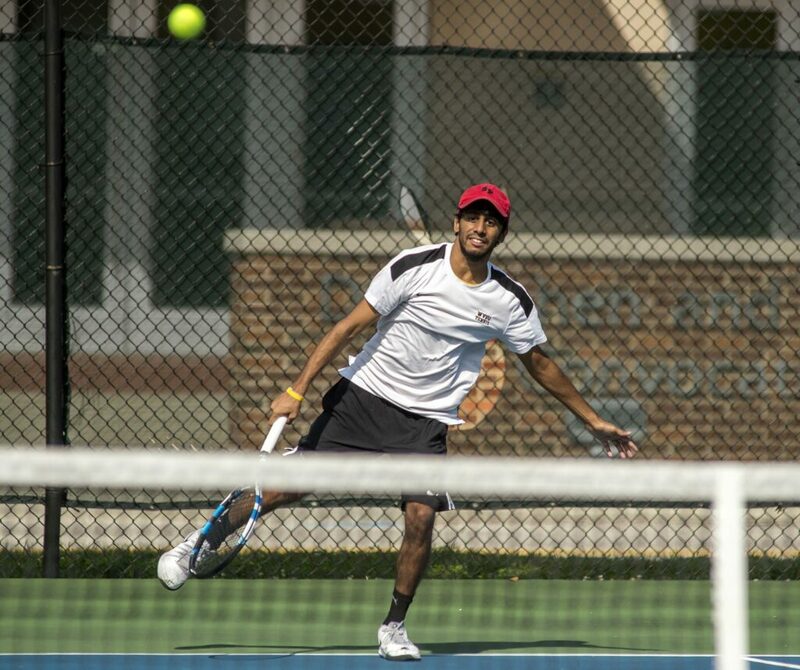 In the second set Jayasuriya broke his opponents serve early in the set and eventually fought it out and won the set 6-4, clinching the first win of the season for State on senior day. Ethan Cross added an 8-2 win for state at #5 singles pushing State ahead 5-0. UVA-Wise earned their lone points of the day when Zack Fraley lost #4 singles 6-1, 7-5 and Austin Gessel dropped#6 singles 8-2. 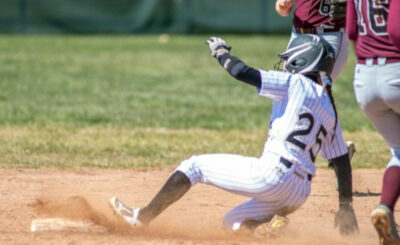 The win also gave first year Head Coach Ryan Pulliam his first win at State.